Dr. Stein is committed to offering amalgam-free (mercury-free) dentistry for reasons of health, function, and aesthetics. She uses high-quality restorations, including white or porcelain fillings, to restore all aspects of your smile. Our white, amalgam-free fillings are the perfect option for those who are looking to avoid having a “silver smile” or who simply want a stronger dental restoration. 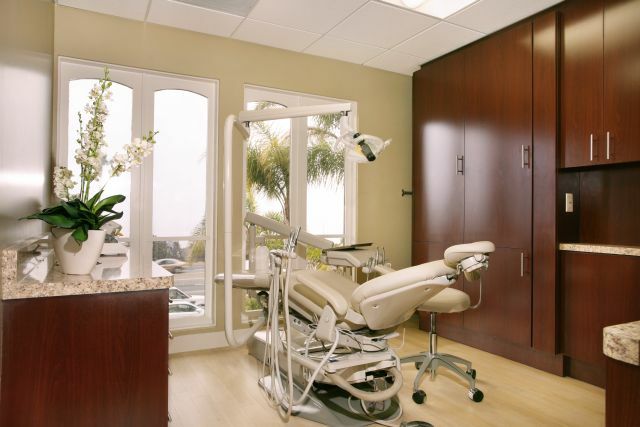 In a single appointment at our Laguna Beach office, Dr. Stein will gently and effectively remove decay, clean the tooth, and place your amalgam-free filling for optimal results. If you have questions about amalgam-free or aesthetic dentistry, call our practice soon. We’ll be happy to answer any questions you may have and then schedule your consultation with Dr. Stein!